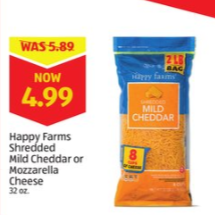 This week at Aldi, look for great prices on spaghetti squash (hello fall! ), cheeses, olives, pork ribs and more! 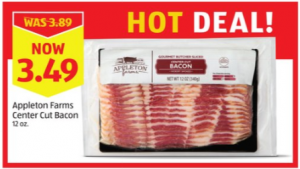 There aren’t many deals this week on meat, so definitely time to dip into the freezer or check out other stores for better sales! The real trick to saving money on Keto is to use what’s on sale over and over throughout the week in different meals and storing your sale items in the freezer and pantry for weeks like this. 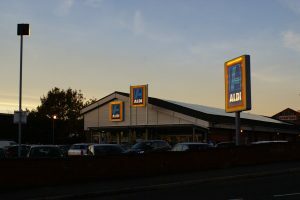 I’ve put together some links to great recipes that use what is on sale this week. There isn’t much on sale for desserts or fat bombs, so I’ve linked some prepackaged treats that you might consider trying out. 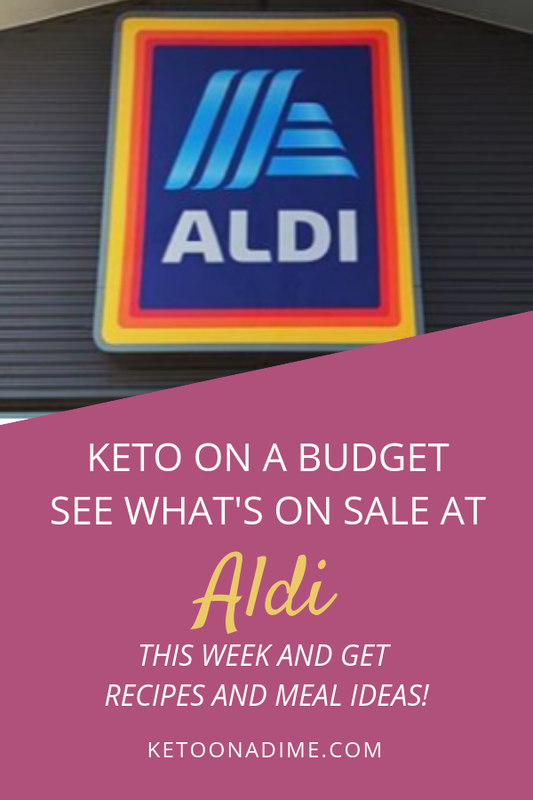 If not, you can always rely on Aldi’s regular priced items that are good deals-like frozen fruits, cream cheese, or heavy whipping cream to throw together for a quick dessert! Always Remember to check your local ad for sale prices and dates in your area! Feel free to share your meal pictures or experiences in the comments below or join our Facebook group and share with us there! – Bulletproof Coffee (recipe here) This is my personal staple breakfast-coffee all the way! 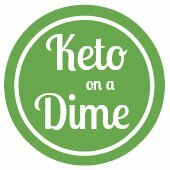 Join the Keto on a Dime Tribe! Subscribe to get our latest deals and updates by email. 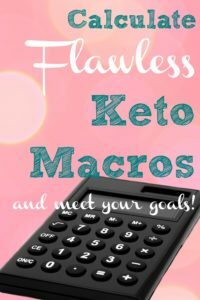 Check out Keto budget tips!